Terry Animal Hospital offers veterinary care for your exotic pet. We are proud to offer diagnostic services and medical care for a number of exotic pets including: Rabbits, Guinea Pigs, Hamsters, Gerbils, Rats, Mice, Ferrets, Turtles, Snakes and small to medium birds. We do not treat animals that are illegal to own in Illinois as well as the following; raccoons, opossums, skunks, bears, foxes, wolves, venomous reptiles, monkeys, and domestic pigs. The first thing we will do is work with you to establish a patient history; where the patient came from, how it is housed, what it has been eating, etc. Then we are able to provide advice on proper housing, diets and lifestyle. A physical examination will be performed and a discussion over our findings will be had. In necessary cases we may recommend blood tests, parasite checks and additional diagnosis. When it comes to medical treatment for exotic pets, we at Terry Animal Hospital believe that every life has value. As a loved member of your family, your exotic pet may offer emotional value far surpassing their original purchase price. That is why we offer treatment to every pet, no matter their size or expense. That being said, we also never pressure exotic pet owners to accept or pursue aggressive treatments if they are not comfortable in them. If your exotic pet is facing a serious or life threatening disease or injury we will do what we can for him or her. If a cure isn’t an option, we will always do everything we can to prevent suffering and unneeded discomfort. We may offer palliative treatment to keep the pet comfortable for as long as possible, and if that is not an option we do offer humane euthanasia. If your pet is experiencing a medical emergency during our regularly scheduled business hours please call us 847-256-1131 for immediate assistance and care. Terry Animal Hospital is fully equipped with some of the latest state-of-the-art diagnostic tools and equipment such as; ultrasound, x-rays and same day lab testing. In the event that your companion pet has an after-hours emergency or needs care beyond our equipment or capabilities we will work to refer your care to the nearest provider. 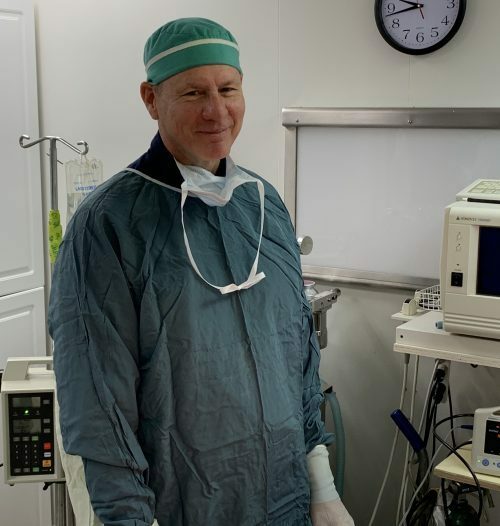 Dr. Richard Mattson graduated Iowa State College of Veterinary Medicine in 1987 and joined Terry Animal Hospital in 1989. His emphasis is on surgery, dental procedures and ultrasound. Dr. Julie Mattson graduated from Iowa State College of Veterinary Medicine in 1987. Her special interest is internal medicine and all aspects of patient care. She enjoys the long term connections she has with people and their pets. Sarah Blose DVM, graduated from Iowa State University College of Veterinary Medicine in 1987. She has been practicing at Terry Animal Hospital since 2009. In 2002, Dr. Blose received IVAS certification in Veterinary Acupuncture and is passionate about this integrative treatment. 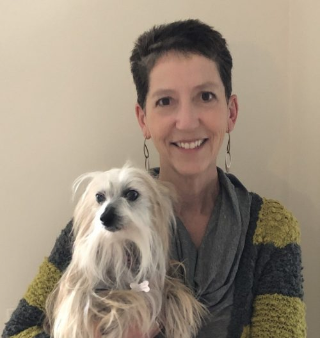 Her other professional interests include surgery, internal medicine, connecting with clients and their families through community education and events. 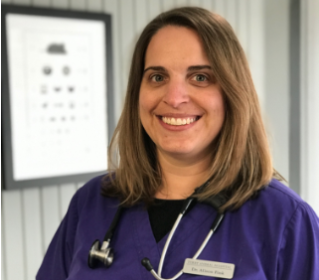 Dr. Caryl Buonopane graduated from Ross University School of Veterinary Medicine after completing her clinical year at Iowa State College of Veterinary Medicine in 2009. 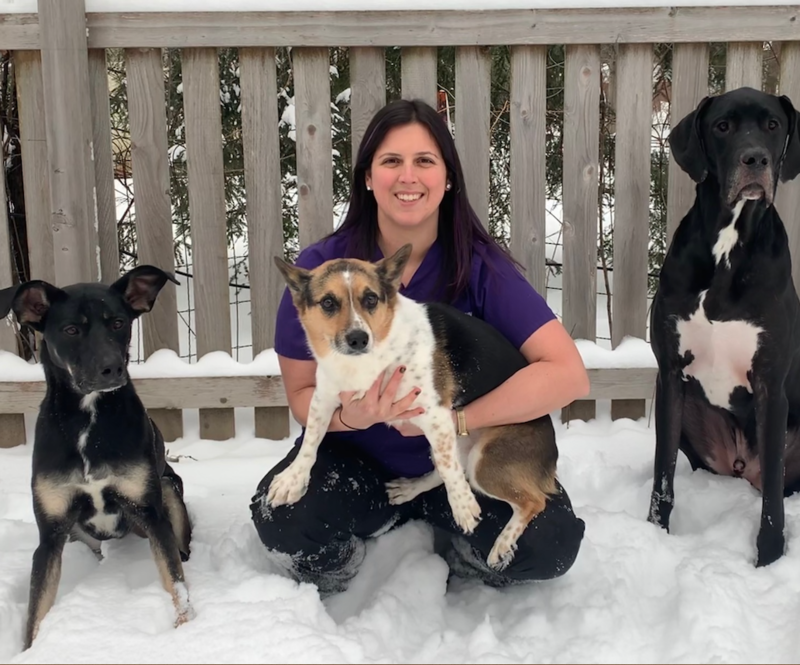 She joined Terry Animal Hospital in May of 2016 with a passion for small animal medicine. Her priority is to provide high quality care to keep her patients healthy and happy. She currently splits her weeks working part-time at Terry Animal Hospital and caring for her 3 dogs, cat, and horse. Alison Fink DVM, graduated from Ross University School of Veterinary Medicine in 2014. 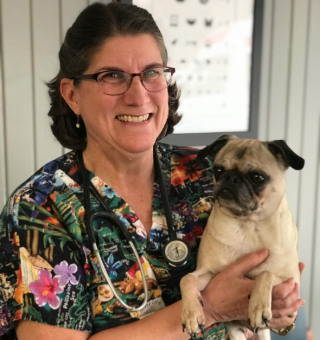 As a native to Evanston, Dr. Fink has been bringing her pets to Terry Animal Hospital since she was young. She was therefore, thrilled to join the practice as an associate veterinarian in 2017. Prior to vet school, Dr. Fink worked as a veterinary technician at a Chicagoland veterinary specialty hospital. It was here, she gained perspective for the quality of medicine that she continues to practice today. Her professional interests include internal medicine, cardiology, nutrition and dermatology.